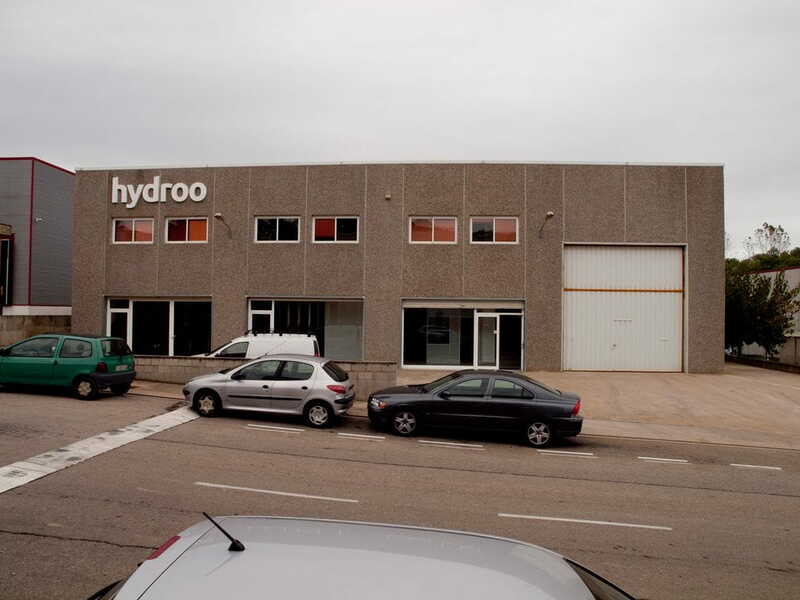 Hydroo opens the European HQs next to the city of Girona, close to Barcelona. Aiguaviva is the name of the town where Hydroo is located. In Catalan, Aiguaviva means "living water". A nice name, that reminds the visitors the water wealth of this county, next to the city of Girona. Such is the place chosen by Hydroo to launch its operations in Europe. The premises comprises a wide and height warehouse, offices, meeting rooms, showroom and assembling lines in a 1.200 sqm plot. Connections to the Barcelona port and airport, the main E15 (AP7) highway to France, the highspeed train station of Girona, the most important Technology and Scientific parks of Catalonia and the most important industrial area in the Southern Europe makes Hydroo's new facilities an excellent place to develop its three key activities: sales throughout Europe, manufacturing of multistage models and R&D Excellence Centre in centrifugal pumps.